Drying / treatment oven NIMP15 standard. A trained and specialized staff that forms a motivated, responsible and qualified team. 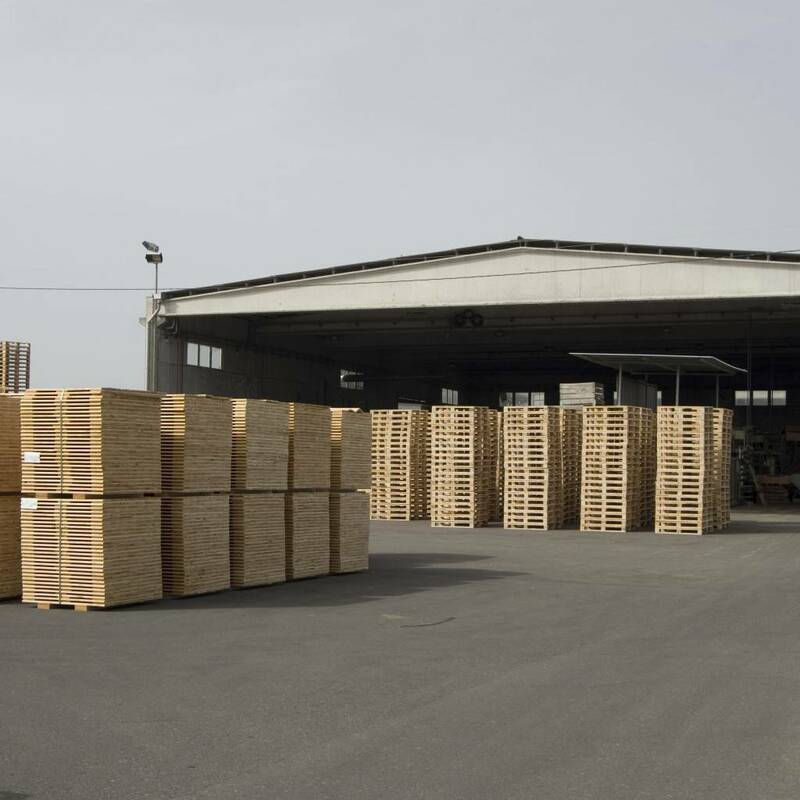 A modern facility of 22,000 m2, of which 3,000 m2 are ships, the rest is used for the stock of wood and finished products and the installation of an own oven for the heat treatment of our products. A quality product. Our clients in different areas of the industry: stationery, chemical, construction, among others, and agriculture find in Palets Faura, SL, the balance between the quality of the product that must be first class and the price adjusted. 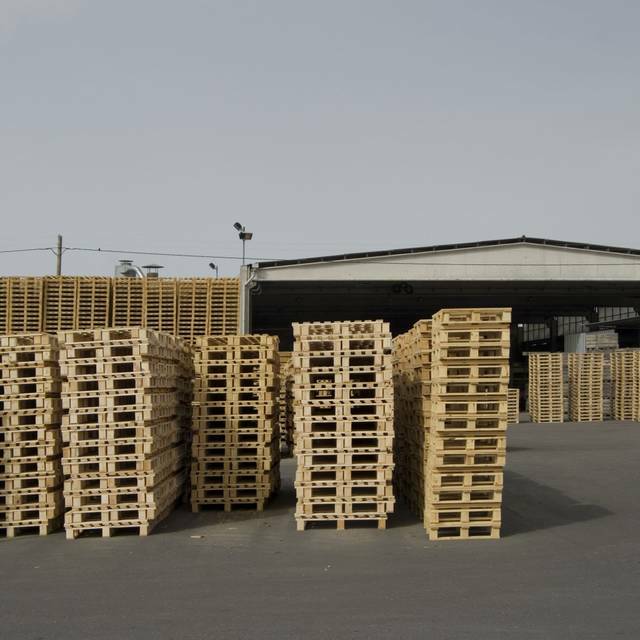 Our facilities allow to have a stock of products manufactured for open orders. Pallets Faura, SL is registered in the Official Register of Operators of wood packaging in accordance with ISPM No. 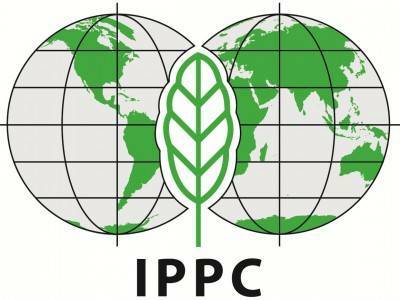 15 of the United Nations Organization, which authorizes it to carry out the marking of wooden packaging with the logo of the ISPM 15. Essential requirement of the Plant Protection Inspection. For export, Palets Faura, SL issues a certificate of phytosanitary treatment (HT-heat treatment), indicating that the treated pallets have been subjected for a minimum of 35 minutes at a temperature not lower than 56ºC. 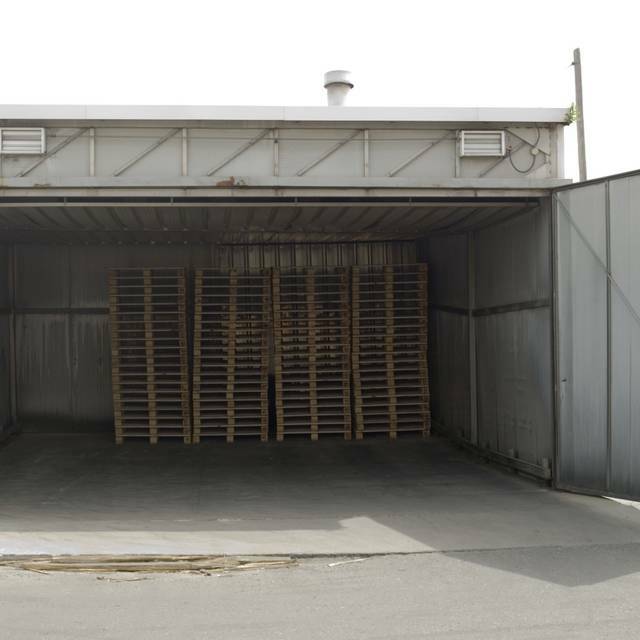 This certificate facilitates that the pallet can travel to all the countries of the world. 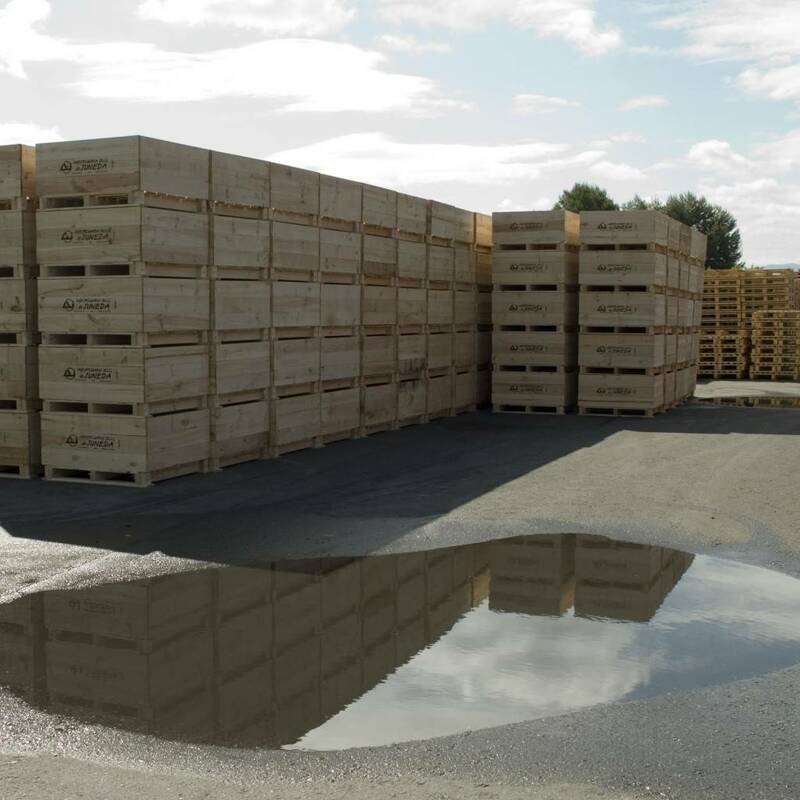 The heat treatment without chemical and subsequent drying respond to the phytosanitary requirements set by the international regulations NIMP15 of the United Nations Organization. In this phase, the pallet achieves a dimensional stability, reducing its initial weight by 8 to 9 kg. Reducing the humidity limits the phenomena of wood degradation. The products are dried by raising the temperature to more than 71 ° C for about 280 minutes, reaching a median of 20% humidity. This phase lasts 24/48 hours. 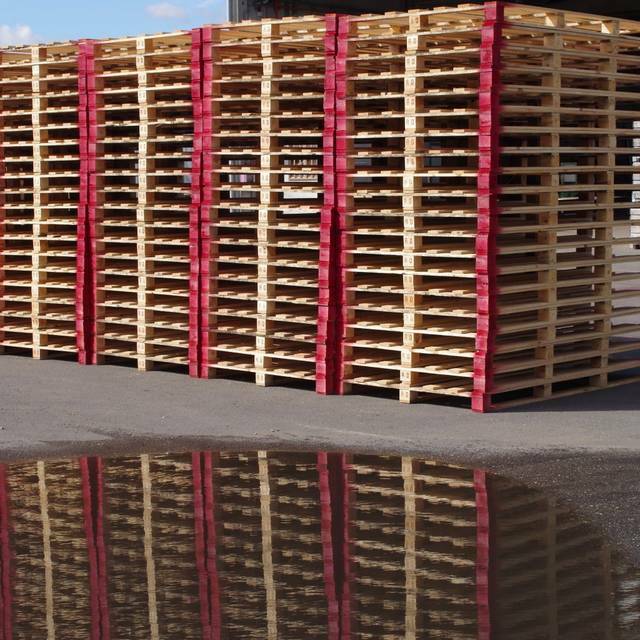 Palets Faura has a particular fleet that ensures fast delivery and adapted to the needs and requirements of our customers.